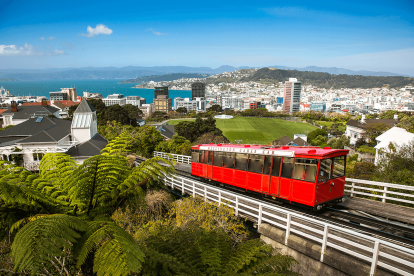 The relative travel costs of a domestic gadabout in New Zealand are quite similar to those in Australia. Leisure costs are a little bit lower in New Zealand and hotels are significantly cheaper, but the rest of the expense breakdown looks remarkably similar to Australia’s. Overall, a strong New Zealand Dollar has pushed down the value of the U.S. Dollar by nearly 3.0% since last year.